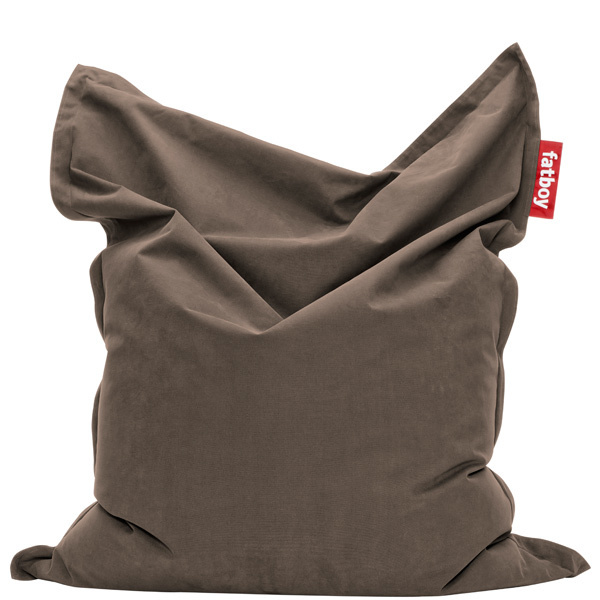 Fatboy Original Stonewashed bean bag chair has a soft and pleasant surface – the stonewashed outer bag is made of 100% luxury cotton. 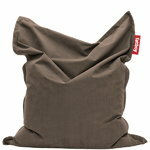 The cover is machine-washable (max 30°C), which makes cleaning as easy and laid-back as the chair itself. Fatboy Original bean bag chair, designed by Finnish Jukka Setälä, has become an international success story and lifestyle icon. Fatboy Original can be used in countless ways since it shapes effortlessly from mattress to an ergonomic lounge chair and everything in between. The puffy yet sturdy form allows complete relaxation.